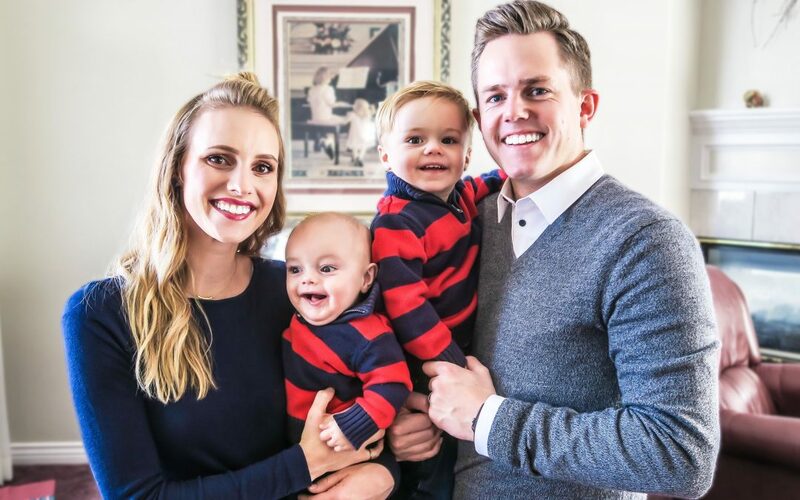 Jared and Ellie Mecham are YouTubers who became popular through sharing their story of struggling with infertility. They have more than 1.1 million followers on YouTube and post daily vlogs about their life. The Mechams started posting videos in 2011, originally only doing it irregularly once or twice a week. They began to share their journey of trying to have children for several years with no success. Ellie was diagnosed with PSCOS, Polycystic Ovary Syndrome, which made it hard for her to conceive. The couple sought fertility treatments and were able to have their first son, Jackson, who was born in January 2014. Ellie found out she was pregnant again when Jackson was nine months old. This was a major surprise for the couple since they had gotten pregnant without any fertility treatments. While they were excited, the beginning of the pregnancy was rough. Nevertheless, Ellie gave birth to their second son, Calvin, in May 2015. The Mechams gained a following because of their touching story and genuinely kind personalities. Since the success of their own journey, they have been adamant about being able to give back. They saved their money in order to create and IVF Grant to give to another couple who was struggling with infertility. 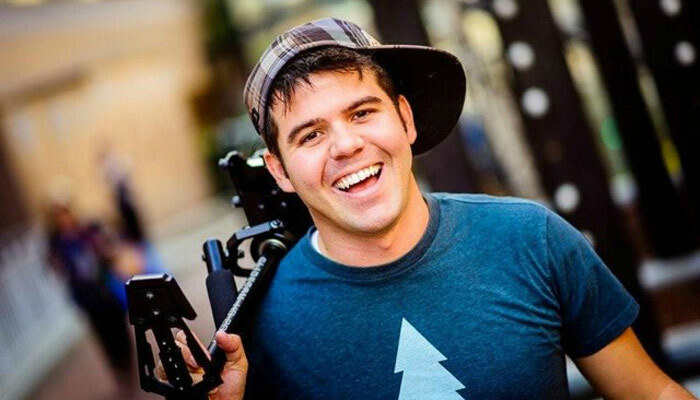 Couples shared their stories through videos, and five were chosen as finalists. While voting was still open, donors donated additional grants. Then, two more came along and donated two additional grants. In total, seven couples were able to receive grants for IVF treatments. 2017 brought the announcement that the couple was looking to have another child. This time, they decided to be more open about each step of the process since they expressed regret in not doing so in the past. After months of ovulation and pregnancy tests, the couple received a positive pregnancy test on Mother’s Day. Unfortunately, a few days later the couple announced that they would most likely lose the baby through miscarriage. You can continue to follow their journey on the Ellie + Jared YouTube channel. You can also find them on their respective Twitter accounts.